There are a great number of situations in Ambient Intelligence systems which involve users trying to access shared resources such as: music, TVs, decoration, gym machines, air conditioning, etcetera. The use of Social Choice theory can be employed in these situations to reach consensus while the social welfare is maximized. 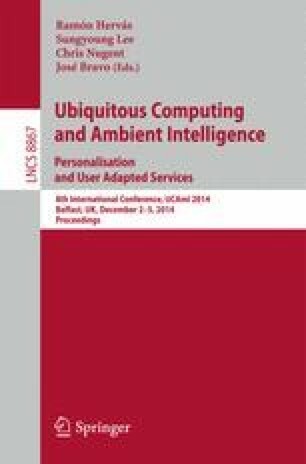 This paper proposes a multi-agent system to automate these agreements, points out the main challenges in using this system, and quantifies the benefits of its use in a specific case study by an agent-based social simulation.